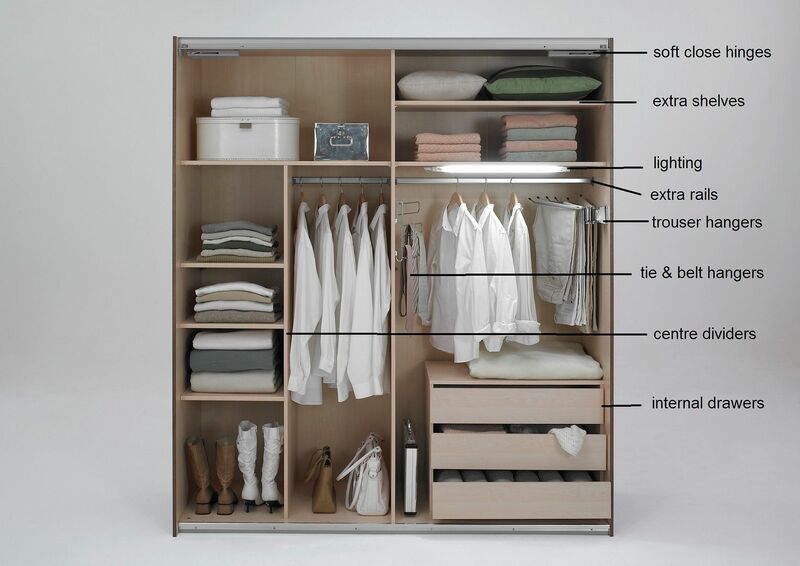 Home > Products > Qmax 'Skate' Wardrobe Range. German Made Bedroom Furniture. Washed Oak & White. Qmax 'Skate' Wardrobe Range. German Made Bedroom Furniture. Washed Oak & White. 'Skate' Wardrobe Range - Washed Oak & White. This Listing is For The 'Skate' Wardrobe in Washed Oak. 3-Door or 4-Door Size, Select From Menu. or White & Anthracite Finish.